Last month, the Hammer launched its third digital archive, Corita Kent in the Grunwald Center Collection. Like the past digital archives—Now Dig This! 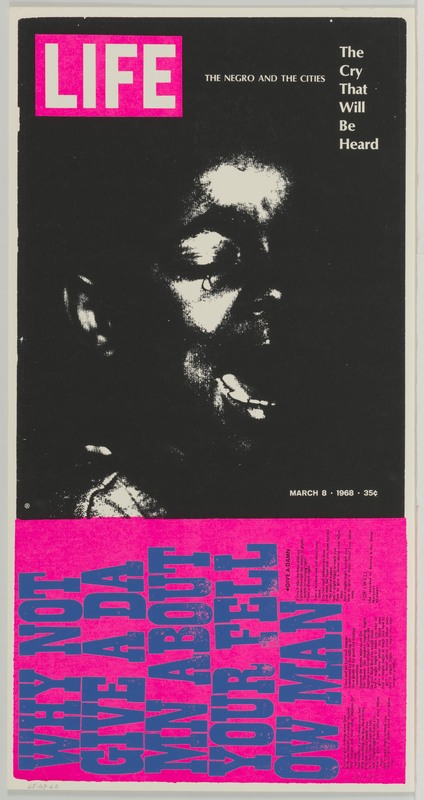 : Art and Black Los Angeles 1960–1980 and Take It or Leave It: Institution, Image, Ideology—the Corita Kent site features images of artworks, scholarly essays, and a variety of resources for visitors to explore. Unlike its predecessors, however, it is not based on a Hammer exhibition, but rather a facet of the Grunwald Center Collection that has not been widely seen. 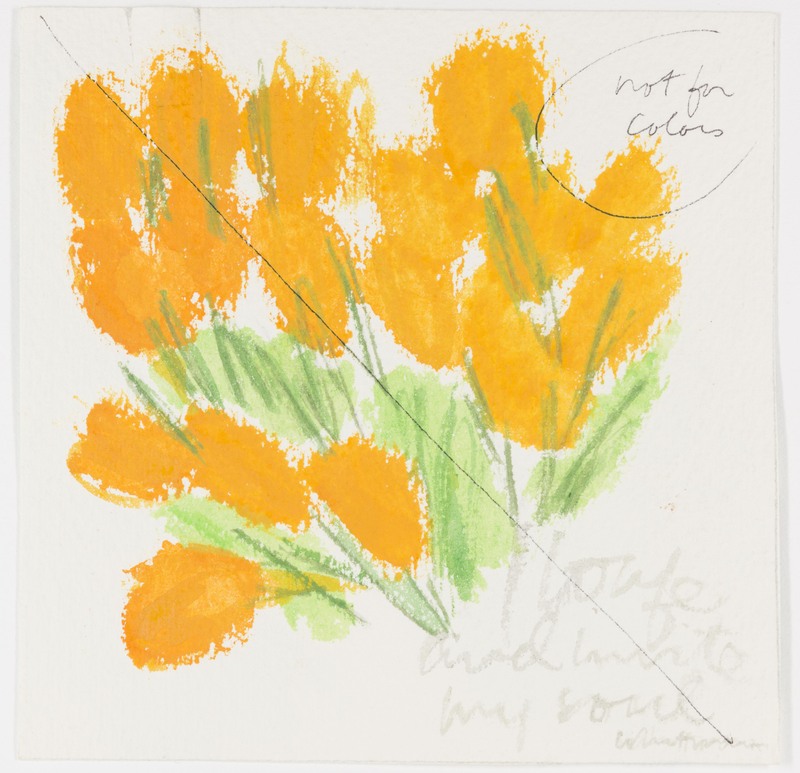 The Grunwald Center's comprehensive holdings of Kent's work, which includes over 1,400 serigraphs along with related drawings, sketches, and layouts, reflect the artist's desire that her work be preserved within a university art collection accessible to faculty, students, and the public for research purposes. 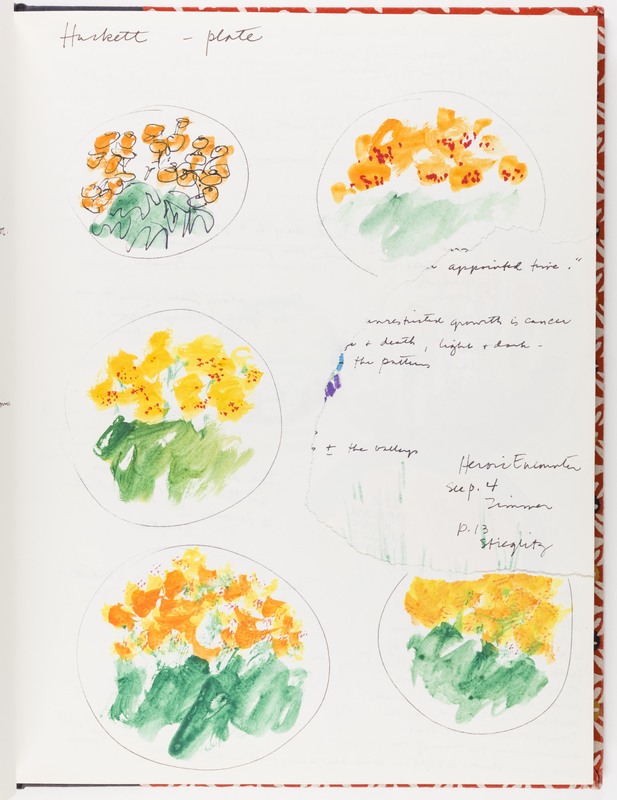 When the Grunwald Center at UCLA (now a part of the Hammer Museum's collections) accepted Kent's bequest of her personal archive of prints, it also took on the responsibility of safeguarding and advancing her artistic legacy. 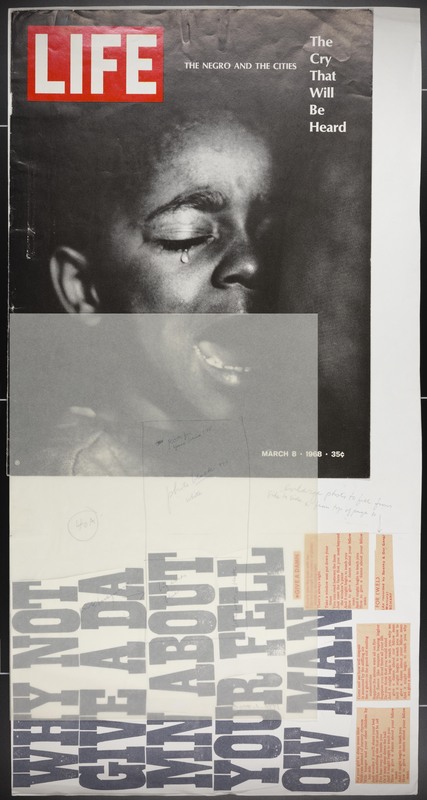 While Kent's work has been featured in exhibitions at the Hammer and can be viewed at the Grunwald Center by appointment, the digital archive represents our best opportunity to share the breadth and depth of the collection with the public. Building the Corita Kent digital archive was, compared to the exhibition archives, a horse of a different color. Documenting exhibitions like Now Dig This! and Take It or Leave It provided us with clear parameters and ready-made content. Each show featured about 100 works, so that's what we included in the archive. Each show had an extensively research catalogue, from which we could draw essays, artist biographies, and other resources. For the Corita Kent project, we had no such structure to reference. We knew that we could not include every single print, and decided to focus on the most unique part of our collection: the preliminary drawings and layouts. Our lead researcher, Sarah Bane, did a fantastic job of relating preliminary materials to finished prints (you can read her piece on Kent's working methods in the "Process" section), and we were able to select a grouping of about 660 works that represent the range of our collection and illustrate the thought and work that went into Kent's prints. 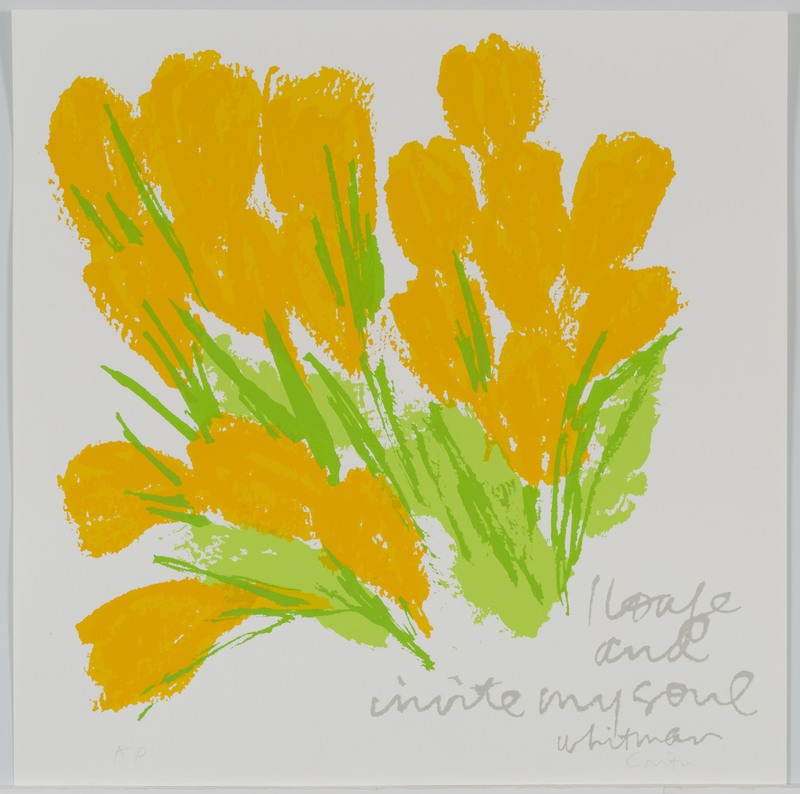 The details of the life of Corita Kent, a nun, teacher, and activist in addition to an artist, can overshadow her prowess as a maker. The surface brilliance of her prints—the bright colors and engaging text—can obscure the series of technical decisions that went into creating them. In highlighting Kent's preparatory materials, we wanted to call attention to the intentionality behind every color and composition. Her layouts are covered with notes to the printer laying out her specifications for how the disparate elements should be arranged and printed. Spending time with these layouts gave me a clearer view of the woman behind the iconic images, the woman who, in her famous list of rules for students and teachers, wrote "The only rule is work."